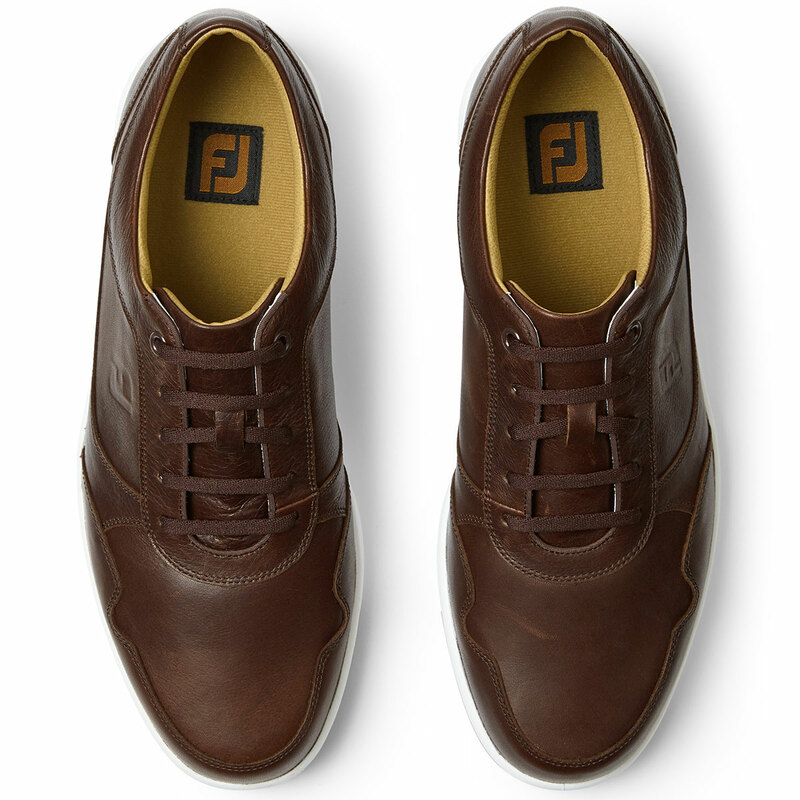 This versatile golf shoe has been designed to bring casual styling to the golf course and more, with a spikeless traction outsole which can be used for off-course activities too. 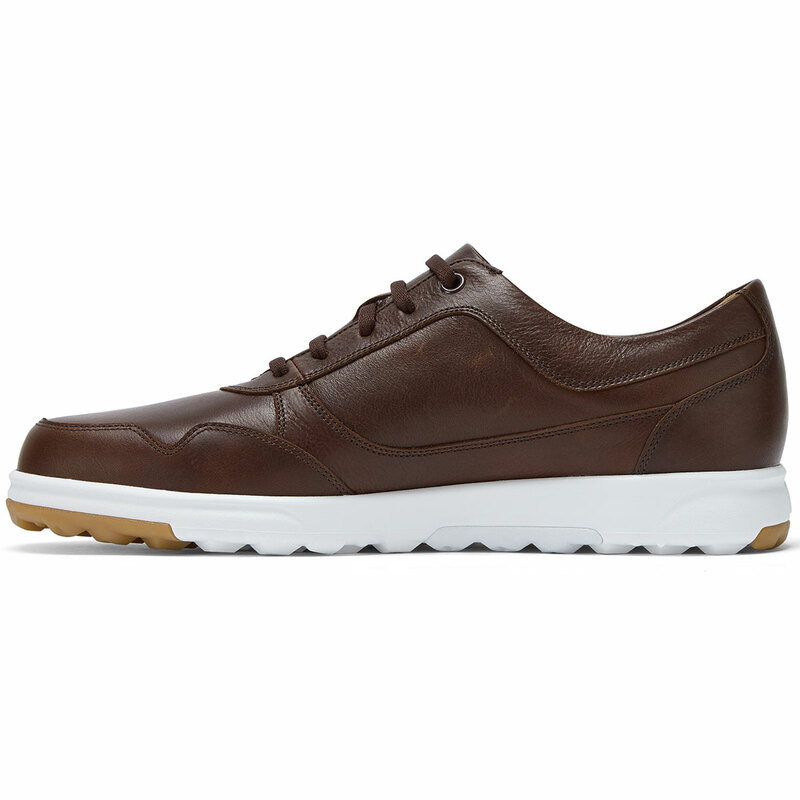 The shoe has been constructed with a soft upper material with a featherlight sole for comfort and flexibility. 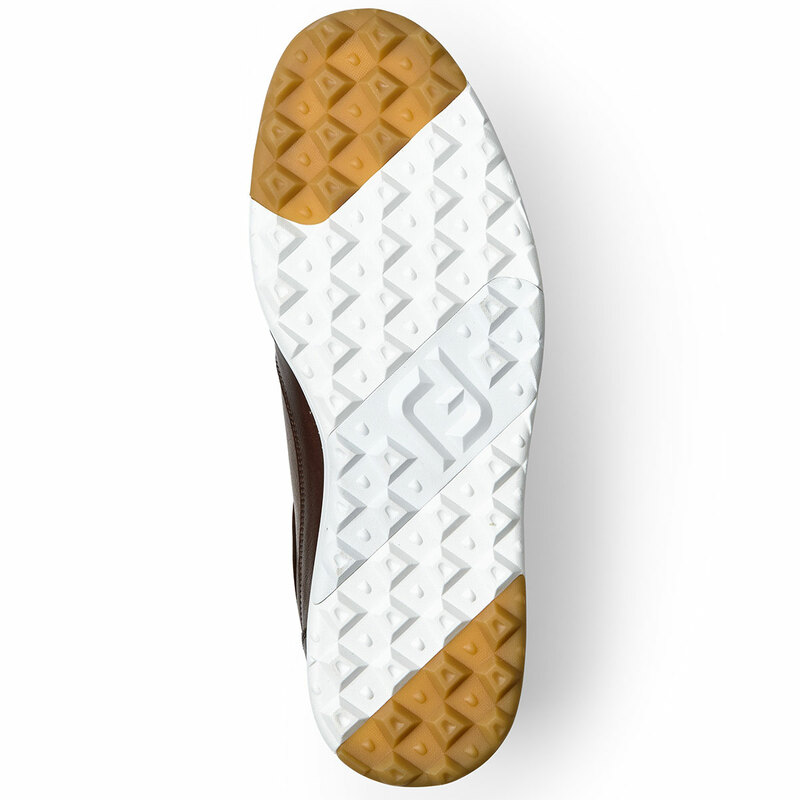 Plus for outstanding comfort, a lightweight PU Fit-Bed delivers a soft bed of cushioning underfoot and heel support. 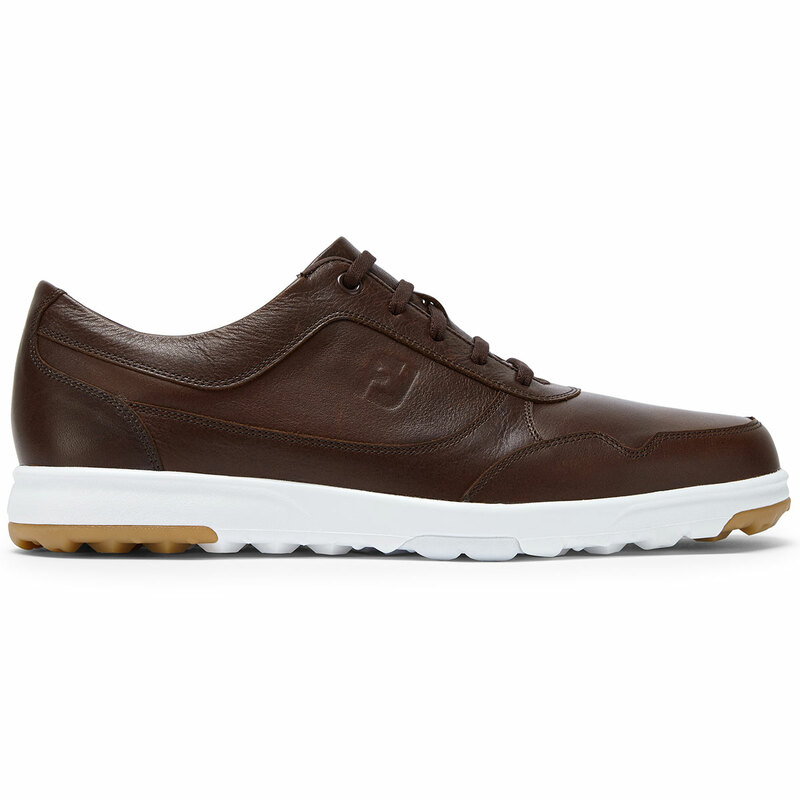 Enjoy a slip-free round of golf with soft and durable rubber traction elements to give you a turf gripping advantage, backed with breathable waterproof construction for protection in any weather.